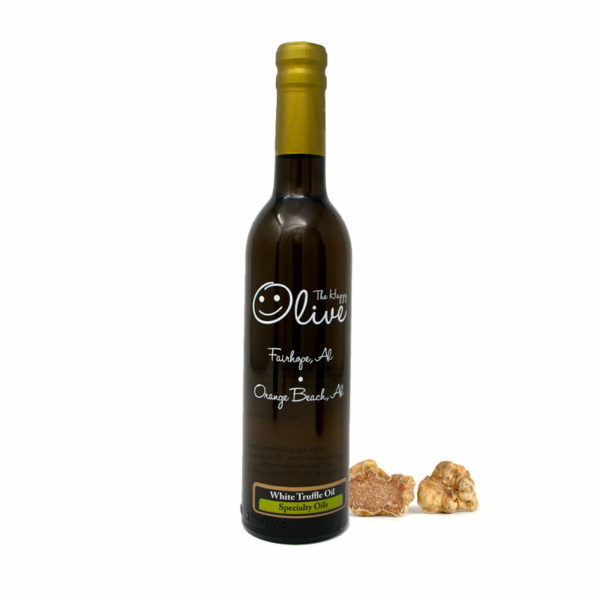 Made in Italy in an artisan fashion, with an unmistakable, intense white truffle flavor. 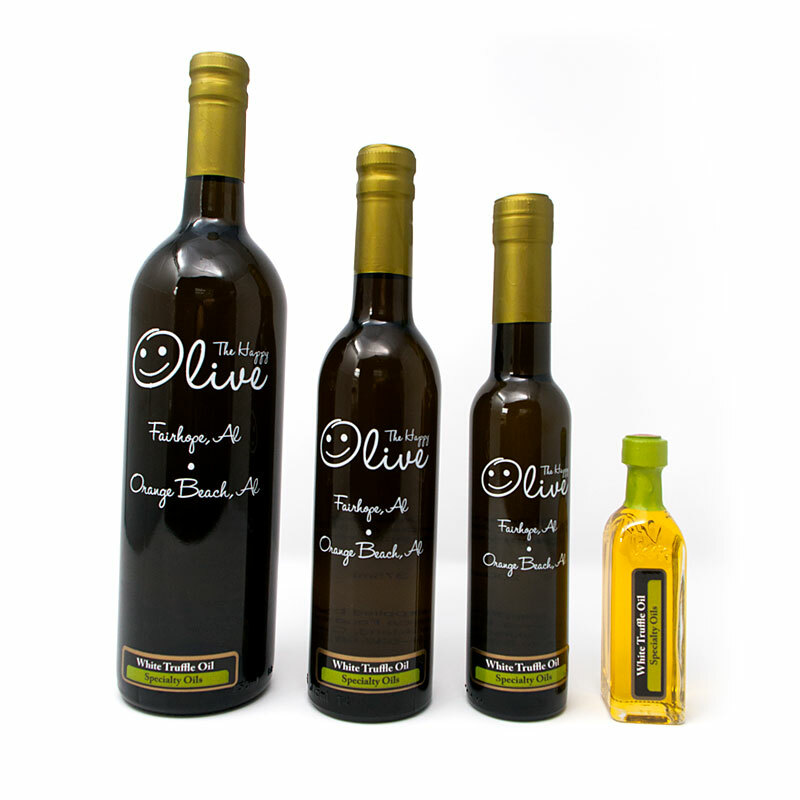 Milder than our Black Truffle Olive oil. Remember just a few drops drizzled is just enough! Fabulous in risotto, rice, sauces, vegetables or spritzed over popcorn!